The Man of Steel 2013 main actor is Henry Cavill, who play as Clark Kent, a young journalist who was born Kal-El. Kal-El is a survivor of the fallen alien planet Krypton, transported to Earth by his parents Jor-El (Russell Crowe) and Lara Lor-Van (Ayelet Zurer). A husband and wife farmers at a small town, Jonathan (Kevin Costner) and Martha Kent (Diane Lane) raised Kal-El as their son. Imbuing in him a strong sense of integrity and compassion so that he could learn to use his extraordinary powers responsibly. Even in a troubled world that views him as a threat, rather than a potential savior. 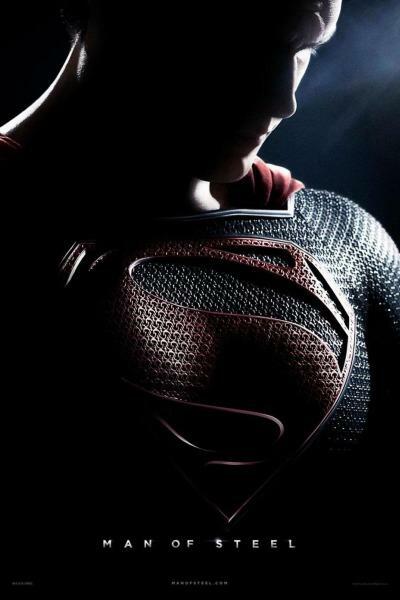 Man of Steel 2013 comes from director Zack Snyder and producer / co-writer Christopher Nolan. It is expected to open in Philippine theaters on June 14, 2013.